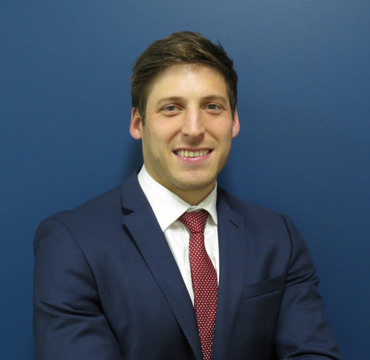 Josh is a qualified Financial Adviser, having joined the company in 2011. He holds a Bachelor of Commerce and has completed an Advanced Diploma in Financial Planning. Josh is a relationship-focused adviser, assisting clients achieve their desired lifestyle through strategic financial management. He’s a friendly, outgoing person and when he’s not working, you’ll likely find him playing football or out on the golf course!